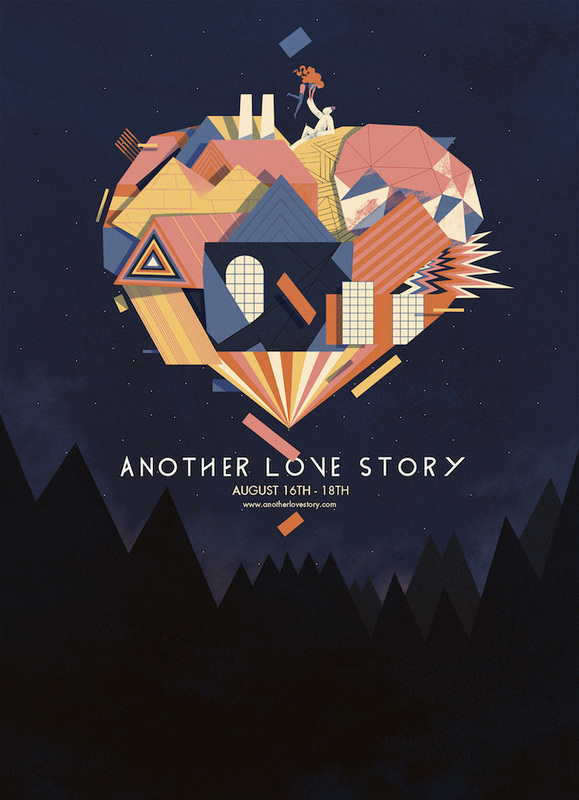 Welcome back to Another Love Story for another weekend of beauty and magic from 16th – 18th August 2019. The second payment must be paid between 27th June & 15th July. Note: This booking page is for instalment plans only. Tickets available while stocks last. This is a manual instalment plan. You must pay both instalment payments online. Simply pay the first instalment, and we will send you the link for the second instalment payment on the 27th June 2019. The second payment must be paid by debit or credit card between 27th June and 15th July. 4. Tickets may be resold / gifted / swapped – but the names and email address of the attendees must be changed to the actual attendee. This can be done via eventbrite.ie or via email to ALS. Name changes to tickets on the instalment plans cannot be done until the ticket has been paid in full. The first of our ALS 2019 acts have been announced! Christian Löffler, The Redneck Manifesto, Lubomyr Melnyk, Glasshouse Presents: Holocene – The Music of Bon Iver and Maria Somerville join us in Killyon Manor this summer.